The Department of Industrial Policy and Promotion (DIPP) has reportedly asked the Finance Ministry to release an additional $247.7 Mn (INR 1,600 Cr) under the Fund of Funds for startups (FFS) in FY 17-18. As of now, only $1.5K (INR 1 Lakh) has been allotted in this year’s budget, per the ET report. “Considering the fund has to be spent over the next nine years, per year, the allocation should be $170.3 Mn (INR 1,100 Cr). We are hoping to receive funds in the supplementary budget,” the report said. The Fund of Funds was sanctioned for contribution to various Alternative Investment Funds (AIFs) registered with the Securities and Exchange Board of India (SEBI). These AIFs were to extend funding support to startups and the move was in line with the Startup India Action Plan unveiled by the Government in January 2016. Till March 2017, the Fund of Funds for startups has already committed $96.4 Mn (INR 623 Cr) to 17 AIF’s to further invest in 62 startups. The corpus of these 17 funds is about $1.18 Bn (INR 7,675 Cr) and, out of the committed amount, it has disbursed about $5.2 Mn (INR 33.63 Cr) till March 31, 2017. Also, to date, DIPP has recognised 798 applicants as startups. AIFs have a long investment/divestment cycle of 7-10 years, with investments beginning up to 6-9 months (or longer) after an AIF gets approval from the SIDBI and scales gradually thereafter. In the next 12 months, it is expected that about $185 Mn (INR 1,200 Cr) will flow into selected startups. In March 2017, the Union Cabinet approved proposals with regard to the Fund of Funds. As per the new approval, the AIFs supported by FFS shall invest at least twice the amount of contribution received from the FFS in startups qualifying as per the DIPP criteria. The DIPP is also working hard to include more and more startups under the startup definition and reduce the efforts to avail the benefits under the Start India. Standup India plan. For instance, it recently revised the Startup definition thereby increasing the age limit from 5 to 7 years. Earlier this month, the government announced to take job creation capability and financial standards of the startup as a measure to avail benefits under the Startup India plan. The tax rate for SMEs with an annual turnover up to $7.6 Mn was reduced to 25%. Furthermore, with effect from April 1, 2018, the government has also allowed to carry forward and set off the loss for startups for a total period of seven years. Apart from easing off the setting up process, the government is also enthusiastically working on setting up proper processes to fast-track activities. For instance, as per the most recent status report issued on April 15, 2017, a panel of 423 facilitators for patent and design applications and 596 facilitators for Trademarks applications has been constituted for assistance in filing Intellectual Property (IP) applications and to fast track the process of patent filing and acquisition. 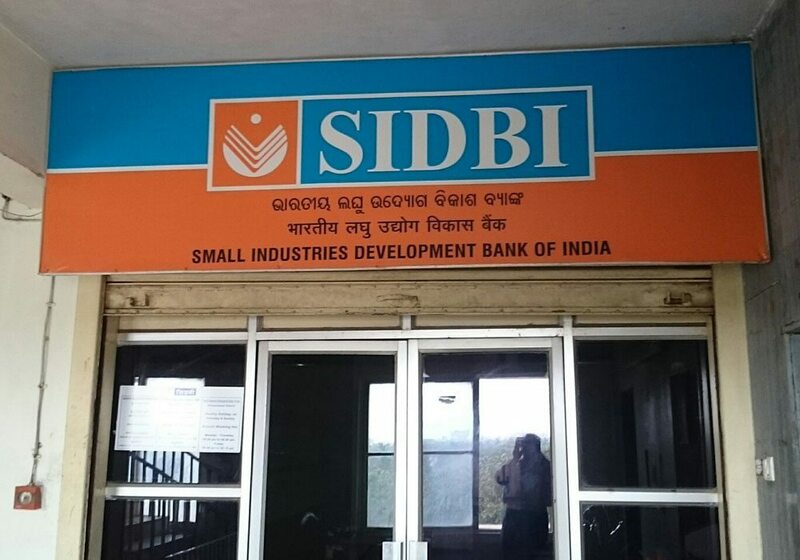 The Union Cabinet, chaired by PM Narendra Modi, approved the establishment of the “Fund of Funds for Startups” (FFS) by the Small Industries Development Bank of India (SIDBI) in June 2016. Under this, RBI announced to allocate $1.5 Bn (INR 10,000 Cr) to be disbursed in the next 10 years, till 2025.